Argentina Football Fans | Argentina! Argentina! Argentina coach Edgardo Bauza believes that his side can cope with the absence of Lionel Messi for the match against Peru and Paraguay. The Argentina coach believes that a player of Lionel Messi’s quality should retire only after having won the World Cup. Edgardo Bauza believes that the player has so much quality that he needs to win the World Cup at least once in his career to complete all the different trophies he has won with his club. 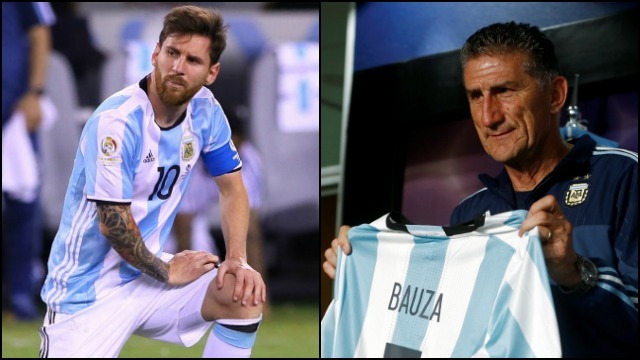 Edgardo Bauza is the man that convinced Lionel Messi to come out of retirement after he announced that he was leaving the Argentina team after the Copa America. Edgardo Bauza has no belief on the report sent to him by the Blaugrana regarding the status of the injury of his hit-man Messi as he blames the Liga giants of not providing the complete information. As per Bauza, he will have a complete idea of it only when the report of his own doctors comes to him. From what he can see, he is almost sure that the forward has torn something and is not in a condition of offering his services to his country. Argentina managed to avoid an embarrassing defeat at Venezuela thanks to a late goal from Nicolas Otamendi. This was the first game of new Argentina coach Edgardo Bauza, and he will be relieved that the match ended as a draw. Argentina were left shocked when they learnt that superstar Lionel Messi decided to retire from international action after suffering a third consecutive disappointment in the summer. Messi is regarded as one of the finest footballers of all time. However, he can ascertain this fact only by lifting a major trophy with the national team. Even though he has been crowned as the FIFA Ballon d’Or award winner for a record five times, it is often seen that international team accolades are more important. After failing in the Copa America 2015 and the World Cup 2014, Messi now suffered disappointment in the form of the Copa America centenary 2016 final. The Argentine football crisis continued as the head coach of the team Gerardo Martino resigned from his post. Gerardo Martino says that he would not be surprised if Lionel Messi is the centre of attraction when his Argentina team takes on United States. Argentina is set to trade tackles with the rest of the teams playing at the Copa America Centenario 2016, after the team’s officials dismissed reports that the team would withdraw for the tournament. The national team coach of the Argentine squad wants Everton star, Ramiro Funes Mori to play for La Albiceleste in the upcoming tournaments. Coach Gerardo Martino says he wants the player for play during the Summer Olympics starting on August 3, ten days before the official kick-off of the English Premier League. Argentina’s World Cup qualification hopes remained alive after La Albiceleste defeated their South American counterpart, Chile on Thursday by two goals to one. The victory over their South American bitter rivals was the much needed boost they argentine team longed for. They now have eight points from five matches. 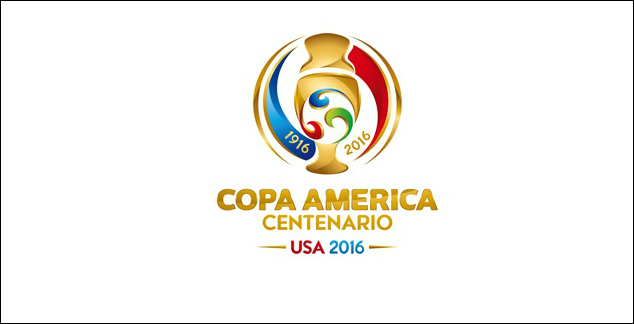 They are one point ahead of current Copa America champions, Chile.